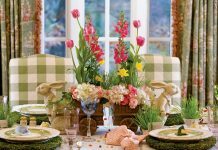 Southern roots inspire the sophisticated soirées of a renowned event designer. Author’s photograph by Emily Goodnight. 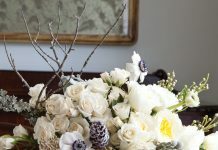 Book photography by Monica Buck. 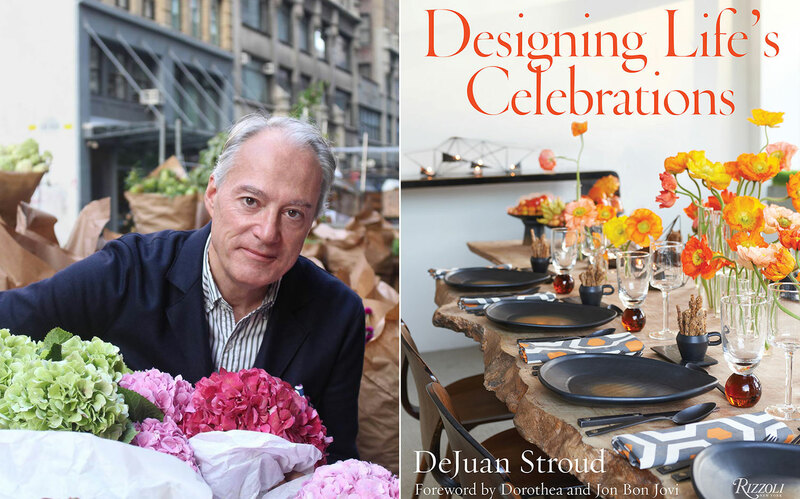 In a debut book that brims with creative party ideas and stunning floral inspiration, Alabama native DeJuan Stroud helps guide readers in turning their special occasions into extraordinary events.